OnePlus 3 has been stealing the show in the recent past ahead of the phone’s release later next month, with rumors claiming that the device will pack monster specs and features that are aimed at killing the current flagships in the smartphone market. 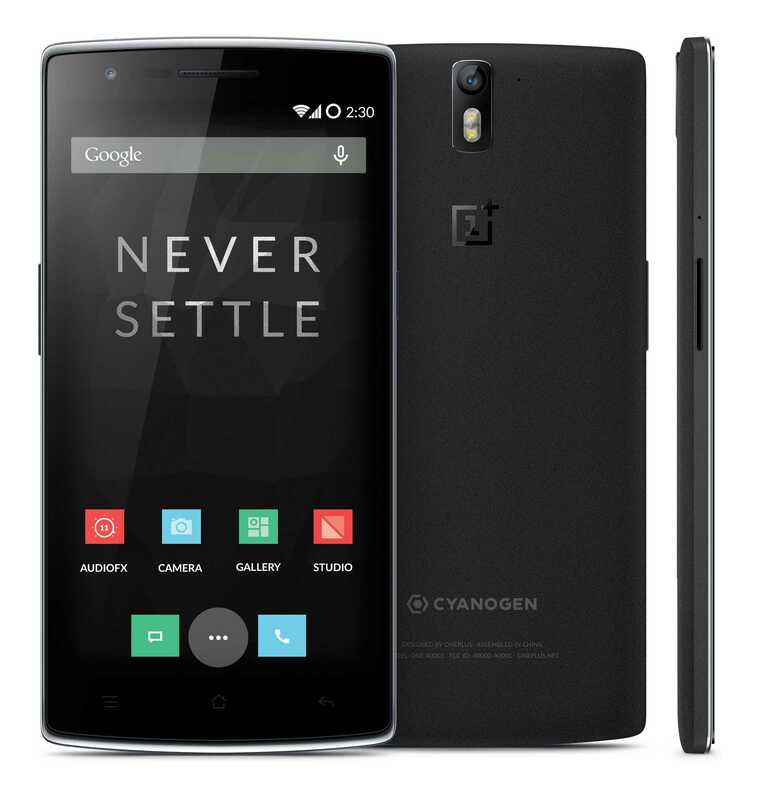 The first of the company’s phones was named OnePlus One. Last year saw a new OnePlus 2 come into play and another mid-range smartphone – OnePlus X. The company is known for its unique way of selling smartphones through invites. However, it made slight changes with the OnePlus X – allowing customers to buy it without an invitation on a single day of each week. While the OnePlus 3 is rumored to be scheduled for a late June release date, signs of the phone’s appearance other than the numerous leaks we already have are beginning to pop up. Apparently, the Chinese OEM has slashed the prices of its entire smartphone offering with $50. This means that you can now purchase a new OnePlus One, OnePlus 2 or the mid-range OnePlus X for a price that costs $50 less than the usual. This is not something new in the smartphone world. Usually, OEMs and vendors will start offering the devices on discounted prices as they try to empty the shelves and stores in readiness for newer devices. In this case, we have the OnePlus 3 coming in about one month’s time. The company also launched a campaign where those enthusiastic about the release of OnePlus 3 can still enjoy watching the unveiling event via a free Loop VR headset. Furthermore, those willing to get the new phone will be able to purchase it the same day, but in virtual reality, something that will be happening for the first time in the industry. If you want to get a feeling of where OnePlus was begun, you can grab a brand new OnePlus One for $249. On the other hand, the current flagship OnePlus 2 now sells for just $299 whereas the mid-range OnePlus X is valued at $100 less the 2015 flagship model. There is nothing to worry about if you bought the phone in the past 14 days because you can still take advantage of this deal. To buy a new OnePlus 2, OnePlus X or OnePlus One, visit the company’s official website.